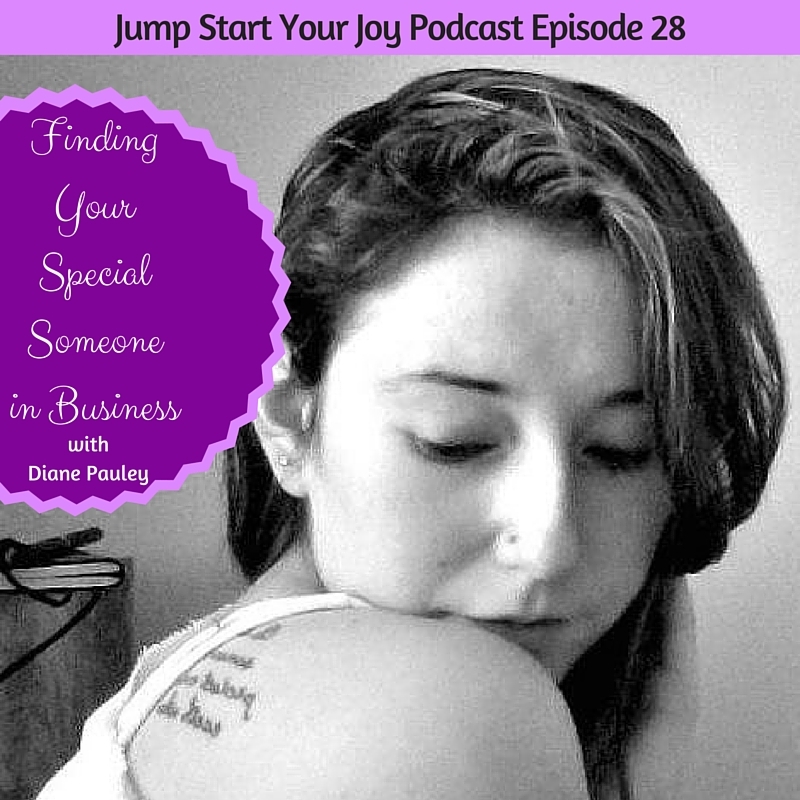 Diane Pauley works with women in small businesses, and helps them build interactions with potential clients that then translate into long lasting working relationships. 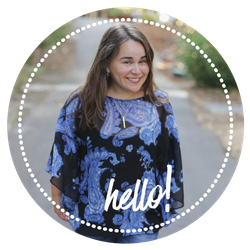 She is the “Client Conversationalist,” and over the last year she has refocused and reworked her own business to be focused on reaching out to her own clients. 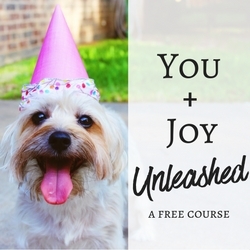 She has discovered that her true “Special Someones” are often earlier versions of her own self, and is now teaching her own clients how to tap into their own transformation to help others. I really loved speaking with Diane, because her take on how to find and “woo” clients is so very different from the standard “hustle” that many entrepreneurs hear and talk about. Instead of it being about an endless, hard sell, her approach reflects something more heartfelt, focused on someone’s “why” in life, instead of it being about the “how.” Her own shift, on focusing on the “why” came about in 2014, and this year she has changed her business completely. 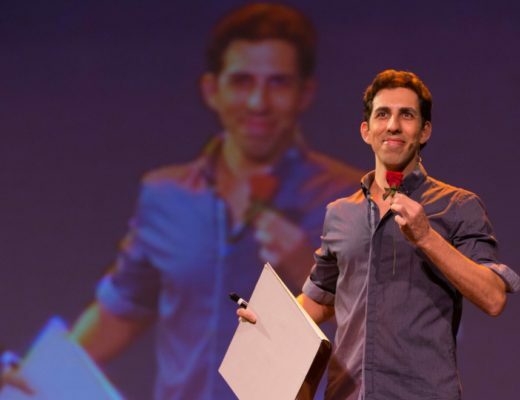 – why it works well for entrepreneurs to focus on “special someones” instead of using hard selling, and how this will lead to a movement. – how she has changed up her approach to working with her ideal clients, and how it’s working for her. She sounds like a wise woman. I am looking forward to hearing her on the podcast. Love this! Actually I am going to email this to my eldest daughter so she can hear the podcast as well. She sounds like a wise woman and heaven knows today I need someone with a good head on her shoulders! What and interesting idea that she connects so well with people who are herself at different points in her life. I am heading over now to listen to the whole podcast…. I always enjoy your topics! I’m really interested in what she has to say about the “hustle”. It’s a trend I’m not a big fan of! Oooo! This sounds like something that I would love! I am going to have to check it out! Oh I am sending this link to my friend. She is just starting out with her new business and was telling me earlier this week how she didn’t want people to feel pressure from her. I’ve been looking for a new podcast to start. This one sounds really interesting. 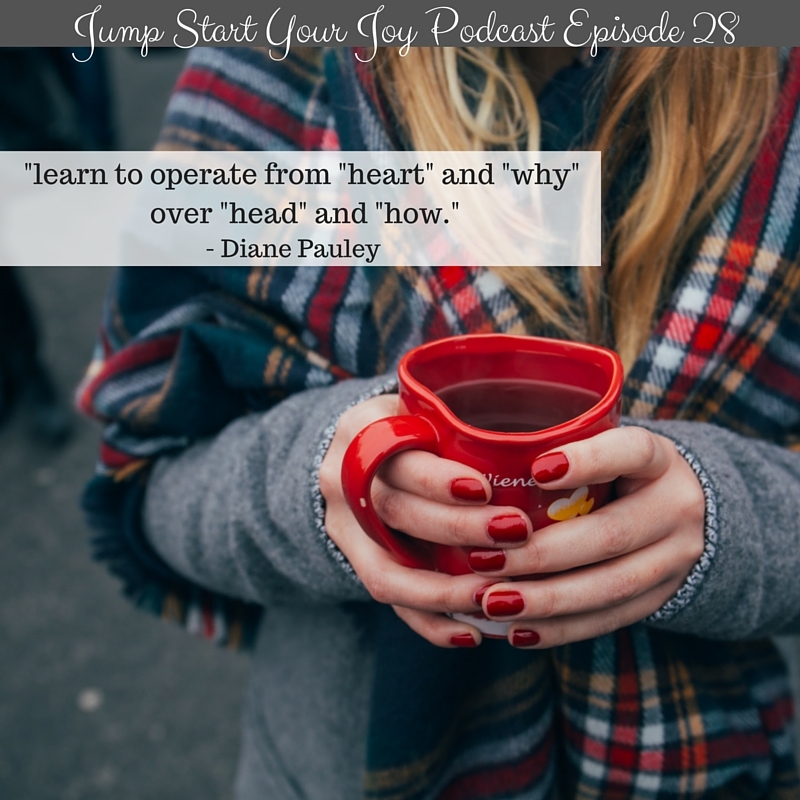 I love love the title, learn to operate from heart and why! Great podcast. I have to agree with you on this one. When you place your focus on one type of prospect, you speak to them. You learn to meet their needs. And slowly but surely, you grab their attention. 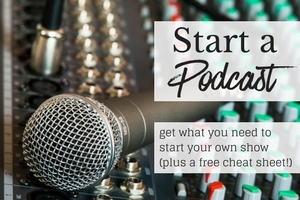 This sounds like a very helpful podcast to help me refocus my blogging journey. I’ve been so caught up in trying to keep up with the “hustle” of others, I’ve lost sight of the mission I had to help other chronic illness patients like me when I started my blog. Pinning so I can come back to this, got a sick little one at home today. Sounds like a great strategy! I love the idea of your “special someones” that isn’t something I have heard before! This is very timely as I have been struggling with some refocusing issues with my blog and my journey. I think it’s normal we all go through things at times but good to have this to listen too when I need it. Love the quote and the post and how you encourage and promote innovation and creativity. Such a unique way of understanding how to grow your own business. 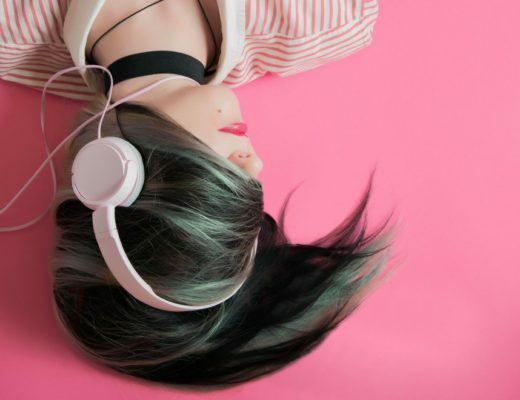 I think using a podcast is a great way to reach your audience. I enjoy listening to others do this but not sure if I’m quite ready to jump in and try it myself. I love the emphasis on creativity and authenticity. I have wanted to begin to listen to podcasts. this is the one. I love women who work to empower and help other woman! This is a great podcast. I loved the way it started with what brought joy and sparked imagination to us when we were young. For me I think it is a combination of heart and head along with why and how. When I feel overwhelmed and unfocused I go back to the heart and why, but then I plan out with head and how. The hustle and pressure will burn you out! I think we all need to figure out what works for us. This podcast gave me a lot to think about.